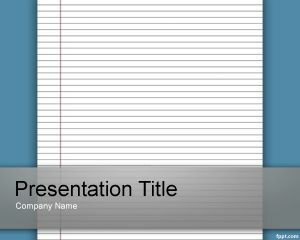 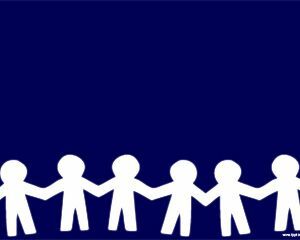 Lined Paper Template is a free PowerPoint background for presentations that you can use for example at school or for educators who are looking for free lined paper PowerPoint templates. 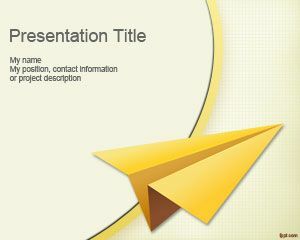 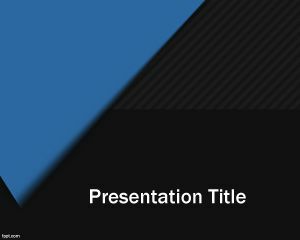 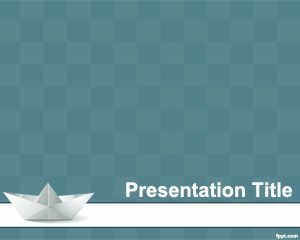 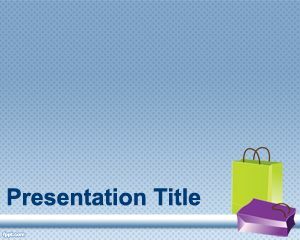 This template can be used as a free educational PowerPoint presentation template and you can put your own content in the slide design. 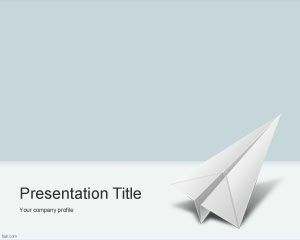 Other usages of this template includes: notes page template, writing paper templates, lined paper template for free, lined writing template, lined paper template.